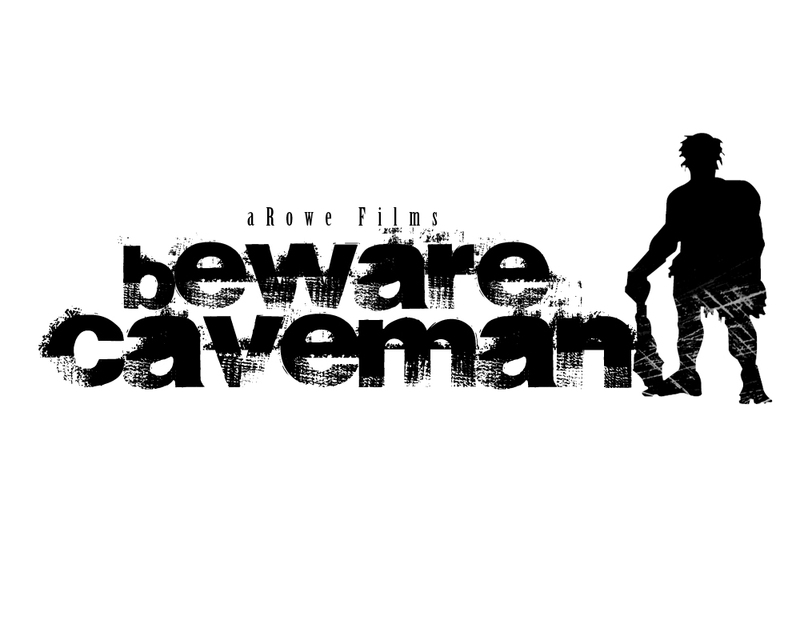 Beware Caveman Press Kit – aRowe Films and Ent. David Rickels also known as Caveman to those who are fans of mixed martial arts, fights for major mixed martial arts promotion BellatorMMA. With a record of 15 wins 3 losses, David is considered one of the must see fighters in the lightweight division. From the amazing entrances that would make WWE wrestlers envious to the relentless offensive style of fighting he demonstrates in the cage, this Derby, Kansas native has earned the love and support of every fan of the sport in his home state of Kansas. March 21st, 2014 at the Bellator 113 MMA event, David fought at the Kansas Star Casino located outside of Wichita, Kansas. With a roaring crowd watching live and millions of others watching on SpikeTV the unexpected happened as David was defeated in a fight that he stood mostly dominate in against hard hitting Patricky Freire also known as Pitbull. The defeat was so devastating Caveman knew it was time for change. 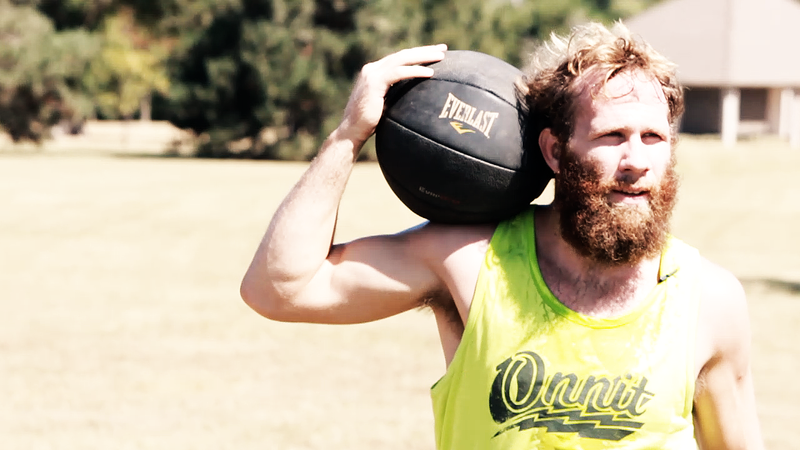 David decided it was time to not only comeback as the “Caveman” but he wanted to come back new and improved and took to the Caveman 2.0 evolution. This meant changing the way he diets in between fights and taking on a healthier lifestyle. Getting a different kind of training with a new elite trainer Marquis Bradley of Marquis Cut Fitness who would push David to a level of strength and endurance David had never experienced before. Staying strong with his Jan Jira Muay Thai coach Andy Zerger who makes sure that his skills in the mixed martial arts cage stays well balanced for all types of fighting styles. David also makes time to get with friend, fellow fighter, and corner man Joe Wilk in Manhattan, Kansas to keep his technical technique sharp. As it was announced that David would get the chance to redeem the lost suffered earlier in the year he knew there would be only one place to do it and that’s at home at back at the Kansas Star Casino and Arena October 24th at Bellator 130 against Davi Ramos. 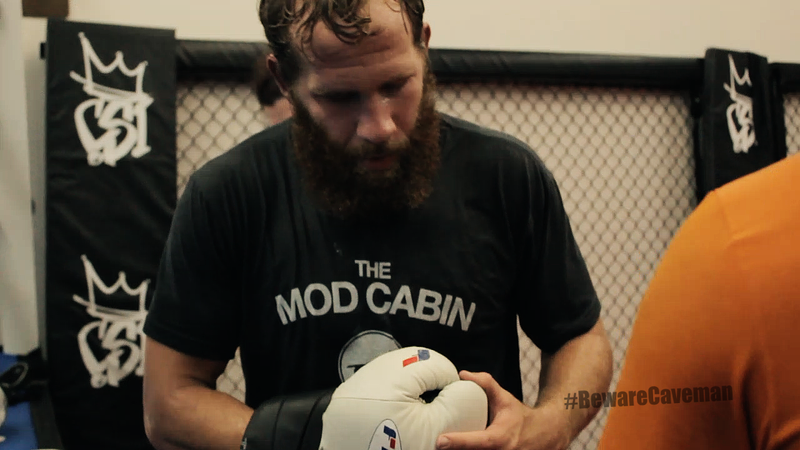 In this two-part documentary series, watch David and the Caveman 2.0 evolution and then watch the results of the 48 hours surrounding fight night. Lester Rowe, most often billed as LD Rowe, is an American documentary film-maker, cinematographer and editor. His first documentary came in the form of a 13 minute short called “Saddle Above the Axle: a BMX Story”. Damion Looney was a troubled a BMX rider who used riding his bike as a way to stay clean and out of jail. “Saddle Above the Axle” was the first in what would be a string of local Kansas stories on alternative culture. Documentary films came as an accident for Rowe as he simply was a fan of documentary films wanting to make feature fiction films. One conversation with Damion sparked a journey into documentary story telling; capturing life experience from those who lived it. Other notable work in the Kansas series are two short documentary films, “Trim and Fade: a barber’s shop”, about Image Source Barbershop, one the most diverse barbershops in Wichita and “#TEAMLAURAD”, about a social media superstar’s 100 pound weight loss journey that is currently in post-production. In addition to documentary films, Rowe is authoring a book about his experiences filming “WiFi at Rock Bottom: Something About Meth”. In this book he chronicles the struggles that go with filming and interviewing a meth addict, along with first hand conversations with Amancha in real-time as she spirals deeper and deeper into crystal meth addiction. David Rickels (born January 5, 1989 birthplace Derby, Kansas) is an American professional mixed martial artist currently competing in the Bellator Lightweight division. His record is 15 wins 3 losses with 4 wins by way of knockout and 6 by submission. He trains out of Wichita, Kansas and he specializes in Muay Thai, Brazilian jiu-jitsu, and Wrestling and is a member of Janjira Muay Thai of Kansas (known as “JMTK”). Bellator 130 at the Kansas Star Casino and Arena October 24th 2014 featuring David Rickels vs Davi Ramos shown live on the cable network SpikeTV website www.spike.com and http://www.bellator.com at 6pm CST. This contest will be for fans to guess the outcome of the David Rickels Bellator MMA 130 match against Davi Ramos. Fans will guess the round, time, and method the match finishes while using the (hashtag) #BewareCaveman tag. The winner will receive a pair of autographed Everlast gloves signed by David Rickels, along with prizes from David Rickels sponsors like Supplement World, Onnit, Future Legend Clothing, Mod Cabin and others.